I hope you were able to attend some of the Memorial Day events in Southern Nevada. There were events at the Southern Nevada Veterans Cemetery on May 26th, 27th and 28th honoring our fallen comrades, plus more. You should have received an invitation by VegasPBS to attend their monthly VETERANS COFFEE AND CONVERSATIONS. This is an open dialogue discussing veteran’s issues in our community and they meet the 3rd Friday of each month from 11 am to 12:30 pm. Thanks to all who assisted us in presenting MOPH Leadership Awards to Southern Nevada JROTC and ROTC Cadets. There are 22 high school JROTC units plus 2 ROTC units at UNLV. Chapter 711 presented awards at 16 ceremonies while Chapter 730 presented the remainder. Col. William Olds was the presenter at half of these and he also represented the Military Officers Assn. of America at several. Chapter 719 presented 14 MOPH awards in Northern Nevada. The number in parentheses after each person’s name indicates his Nevada chapter affiliation. It’s a pretty well-rounded board. However, most of the work in the Silver state is conducted by the three chapters and not the department. Thanks again this year to UNLV Rodeo Head Coach Ric Griffith and the South Point Hotel & Casino for hosting and saluting Purple Heart recipients for the West Coast Regional College Finals Rodeo. I’m sure we’ll be seeing some of these cowboys and cowgirls in the NFR or PBR in coming years. 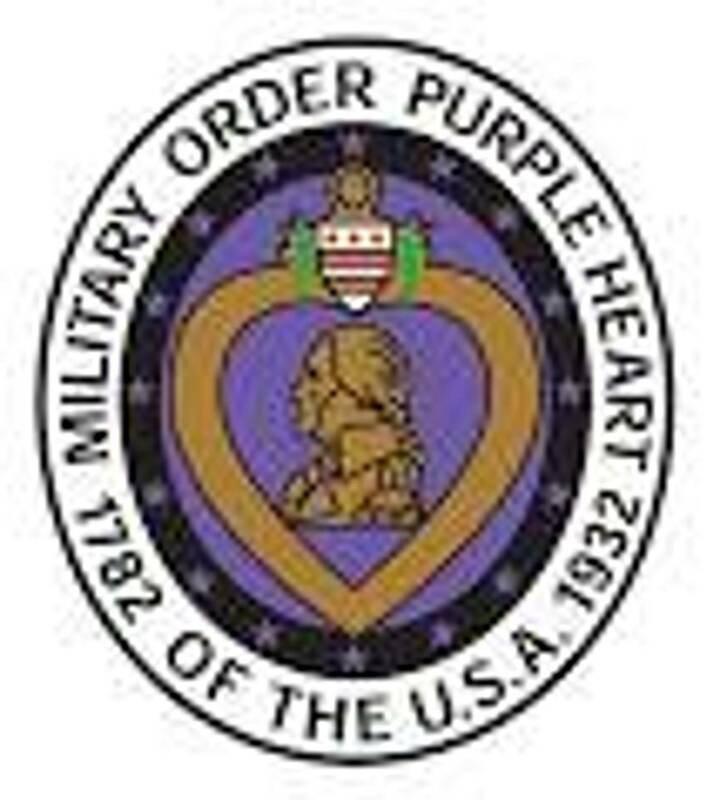 America’s oldest and most recognizable military valor decoration, the Purple Heart medal dates back to August 7, 1792 when it was created by General George Washington. That’s why August 7th is Purple Heart Day. On August 7, 2018, the Clark County Commissioners will be proclaiming Clark County a Purple Heart County. All MOPH members are invited to attend the Commissioners’ Meeting where we’ll present the County with a commemorative plaque, a 3’ x 5’ Purple Heart flag and some “combat wounded” reserved parking signs. Please enter your e-mail address below to verify that you are not already a member or that you have not already submitted an application. Your e-mail address will be your login ID. If you are already in the system, please do not register again. Contact the Membership Department to verify your membership status. 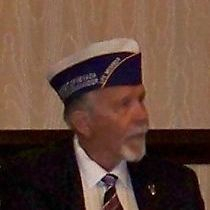 Associate Membership is available to a parent, spouse, sibling, lineal or adopted descendant (child, grandchild or great-grandchild) of either a living or deceased Purple Heart recipient, evidence of the award of the Purple Heart and the relationship must be submitted with the application. 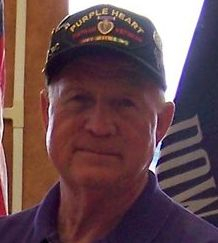 If the Purple Heart Recipient is living, the recipient must be a member in-good-standing and he/she must sign the application to acknowledge the relationship and consent for the membership. To download an application form, please click here.